Listen to every song from every album! Date: Feb 2, 2019 - Venue: Charlack Pub - St. Louis - Time: 8pm - w/Conquest - Sold Out! "Wish You Well", from the new album, The Far Beneath. Divine Sorrow is a complex mixture of heavy atmospheric rock and analytically driven lyrics with strong melodic tendencies. The bands tenured musicianship provides strong live performance. 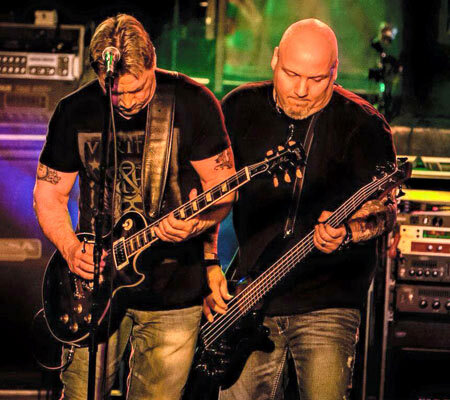 Divine Sorrow's accomplishments include "Charter Center Stage" Best Unsigned Band, as well as St. Louis River Front Times readers choice "Best St. Louis Rock Band" and "Best Rock Album of 2012". 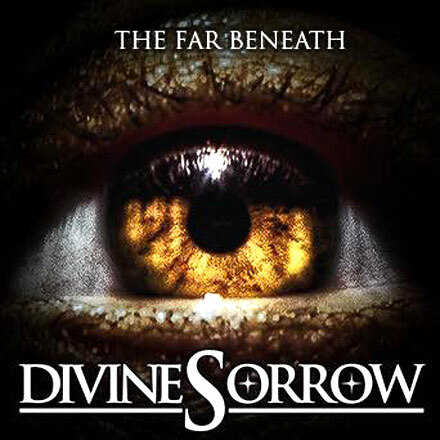 Divine Sorrow's debut album "Tales of Descension" released May 2012, has grabbed fans and and radio along with several of the albums songs were honored by being included in an upcoming movie sound track. Divine Sorrow is an exciting and complex journey that needs to be heard by anyone who enjoys music. Divine Sorrow's "Everything" video was voted best video in the Charter Center Stage Contest in 2012. 285 bands nation wide entered videos in the contest. Divine Sorrow won by popular vote and played the Charter Center Stage Concert on September 29th 2012 in St. Louis for over 40,000 people. The show was videoed on HD cams and streamed live around the world. Divine Sorrow fans really came through to help make a great successful year.